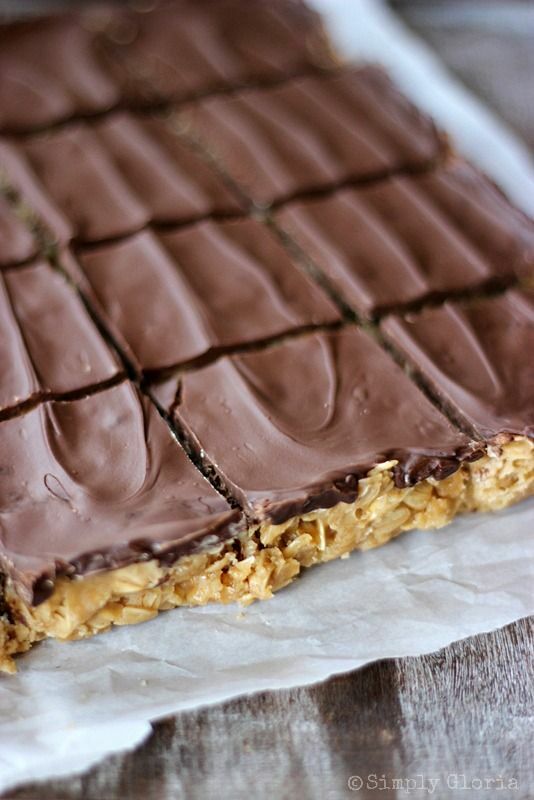 No Bake Oatmeal Peanut Butter Bars | FoodGaZm.. I made these bars a couple of weeks ago and they were the absolute best. They will replace the bars I buy from the store. I shared with friends and family and they all loved them. I did cut down the sugar by about a 1/4 cup which doesn’t affect the consistency at all. I cut them and wrapped individually in foil and labelled. Put them in an airtight container and stored in the fridge. The last one was just as fresh as the first one. It also stopped me from eating them all at once..